Thanks, everyone.Since I was moving around with a camera, our Hotel owner at Dhirang took me to her terrace nursery and showed me the flowers. 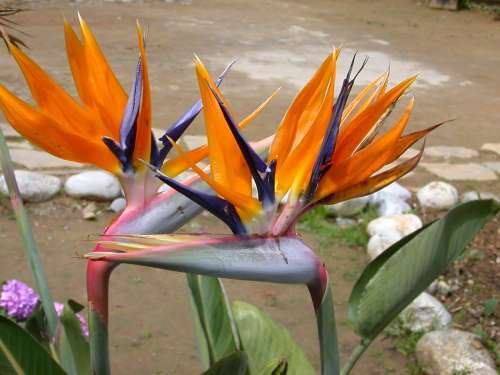 VERY beautiful flowers, Shreekant! Have seen them in bouquets but never growing in real life.